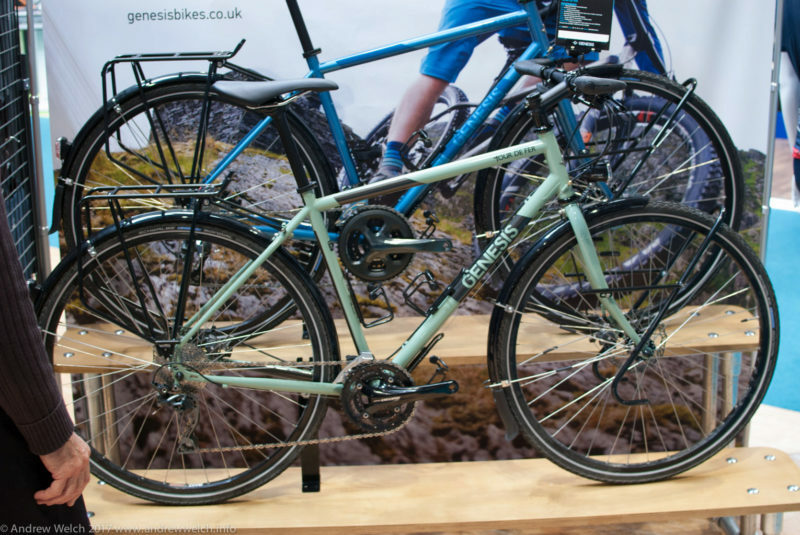 The first Genesis bike was produced under the Ridgeback brand as the Day One model in 2001. Due to its popularity, Genesis became a label in its own right in 2006. 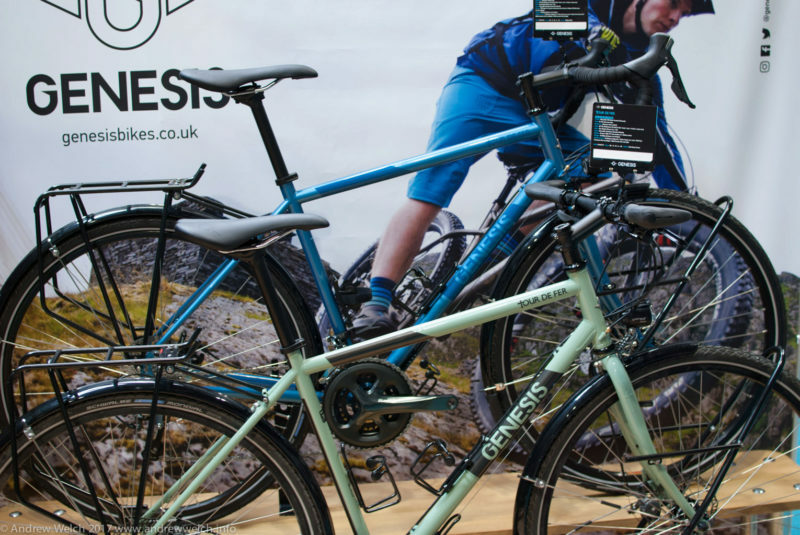 Over ten years the range expanded beyond commuter bikes to include road, mountain, cyclo-cross, gravel, kids and fat bikes Genesis bikes became renowned for their use of steel tubing and ethos for function over form. 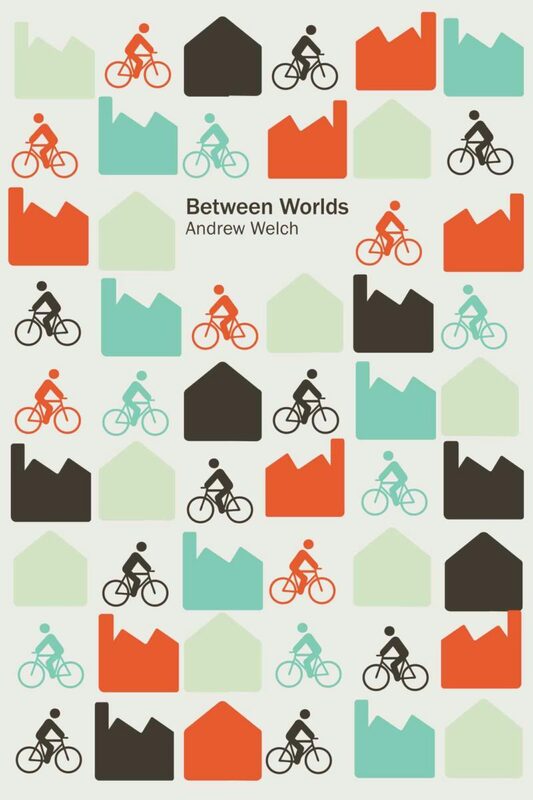 The bikes have been designed by James Olsen (2005-2011), Dom Thomas (2011-2013) and Albert Steward (2013-2015). They isn't easily found info on their environmental policy as a company. 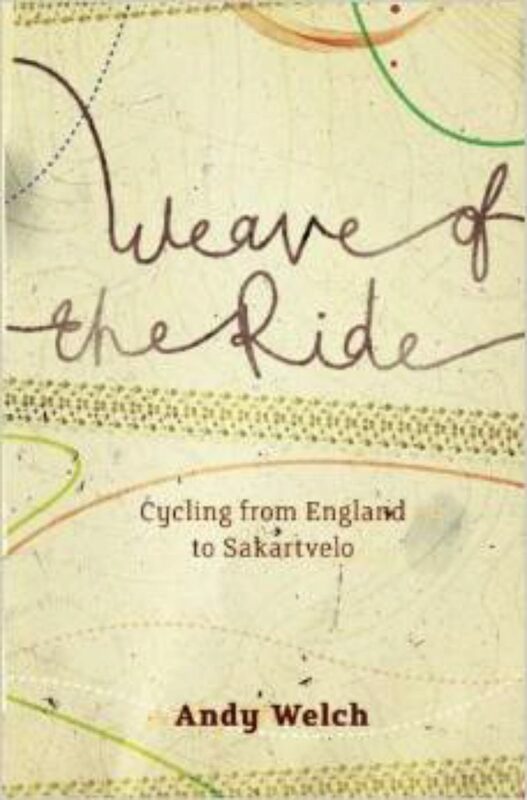 The bike you'd turn to if you were to quit your job and embark on an impromptu pedal-powered world tour! 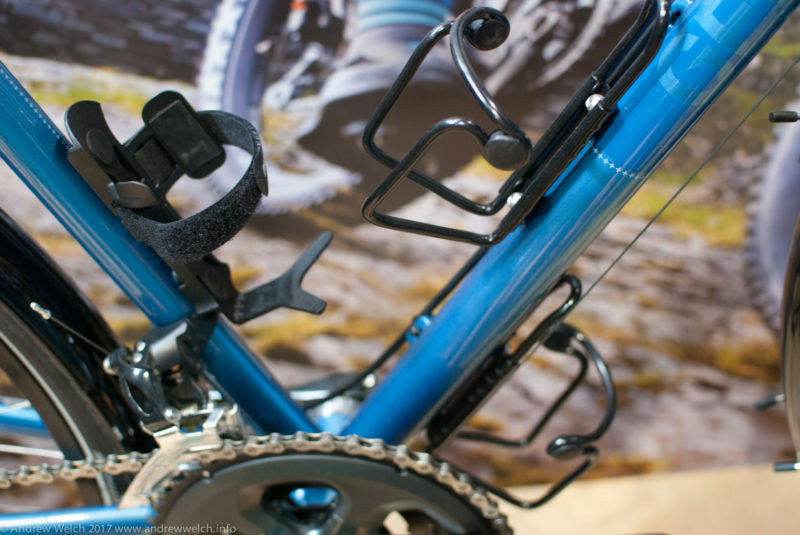 Build-wise, we dressed the frame with durable, no-nonsense components that we knew from personal experience are tour/expedition worthy and should last the sorts of high-mileages for which the bike was intended. 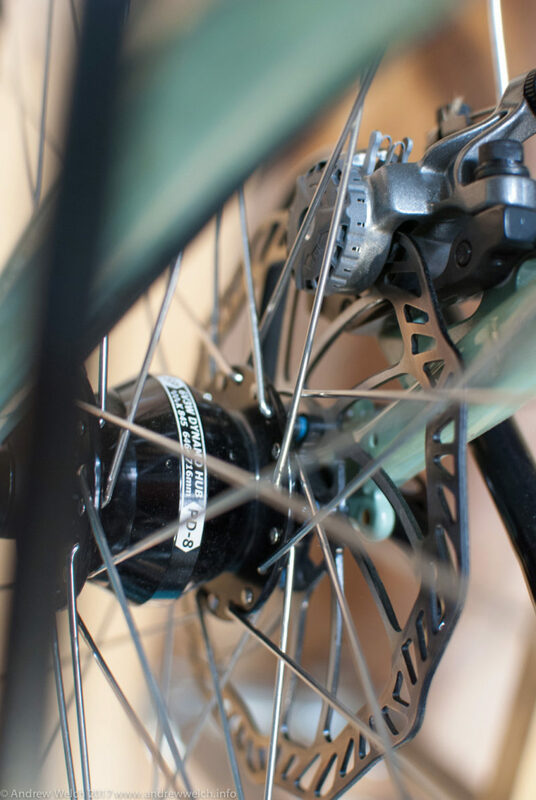 The spec list should, by all accounts, read like a cyclo tourist's wishlist; even going so far as to include an SP dynamo hub with B&M front and rear lights! 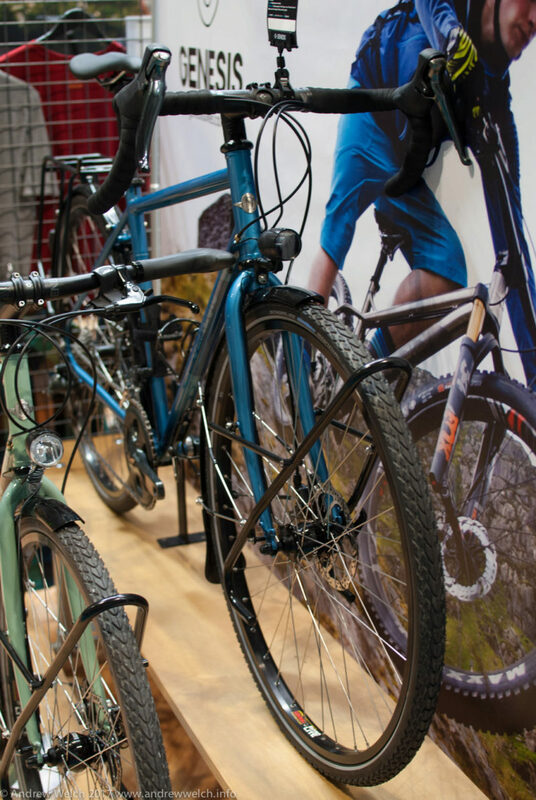 Expedition-ready straight from the box - just add rider, luggage and a strong sense of adventure. 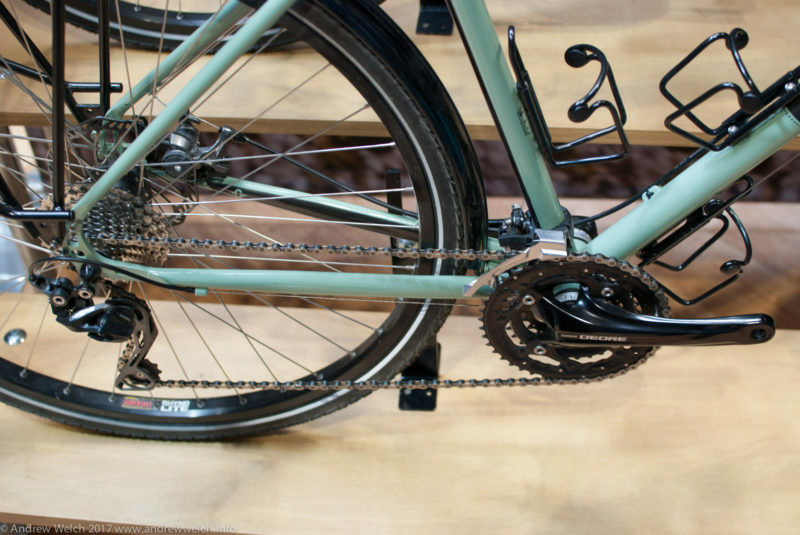 At first glance it would be easy to assume that this is just a Croix de Fer with beefed up parts, but the geometry of the Tour de Fer is subtly different compared to its more spritely cousin. 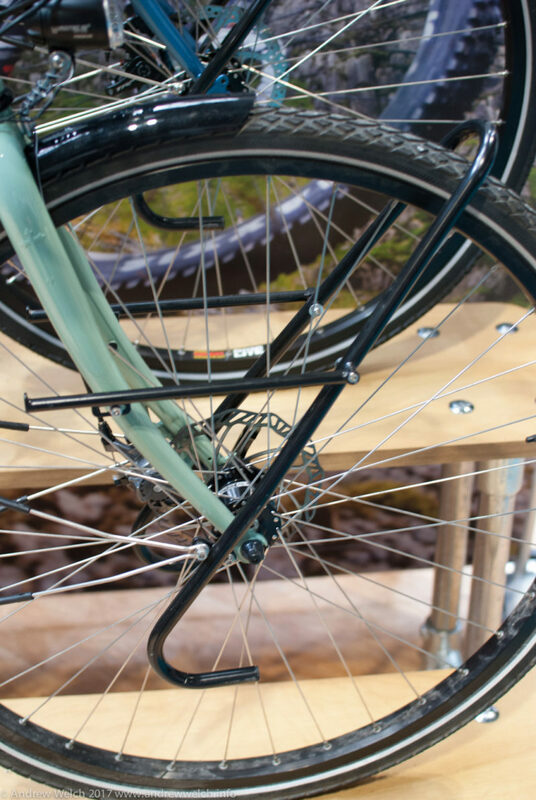 The primary differences are a longer wheelbase, which improves general stability, a lower trail fork to improve the handling when loaded at the front and a slightly higher stack height, which makes for a more comfortable, upright position. 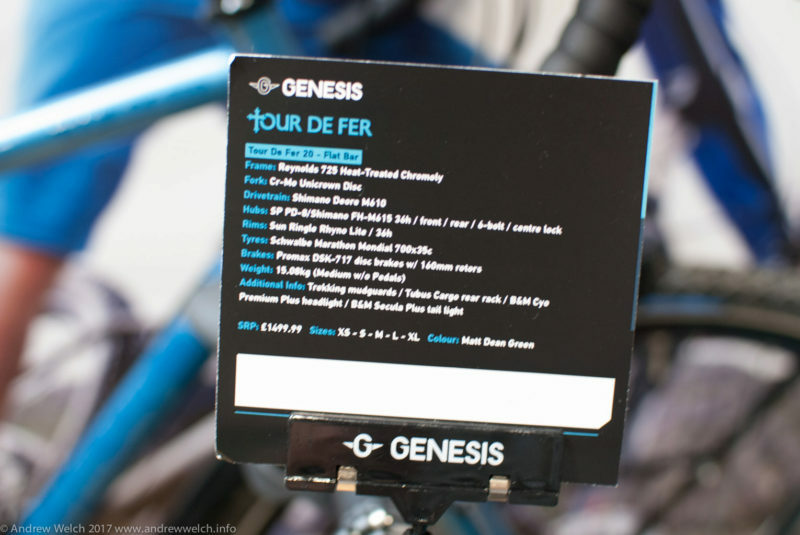 The Genesis Tour de Fer is second only in my list of adventure touring bikes to the Surly LHT and Disc Trucker. 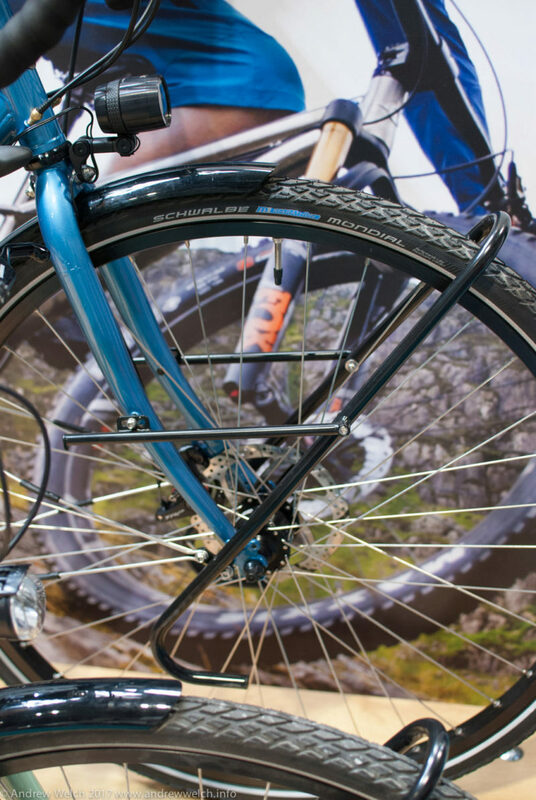 Is has the right frame material - steel, geometry - long wheel base designed for comfort and miles and a well specced drivetrain for the job. 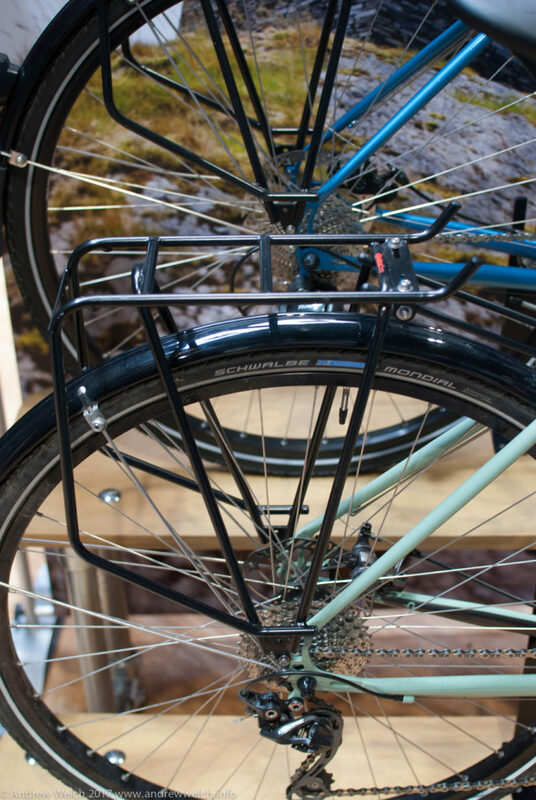 Tubus (Cargo / Tara) racks are extremely durable. Dynamo light enables impromptu night riding / commuting / safety without worrying about charging batteries (and for charging accessories via USB). 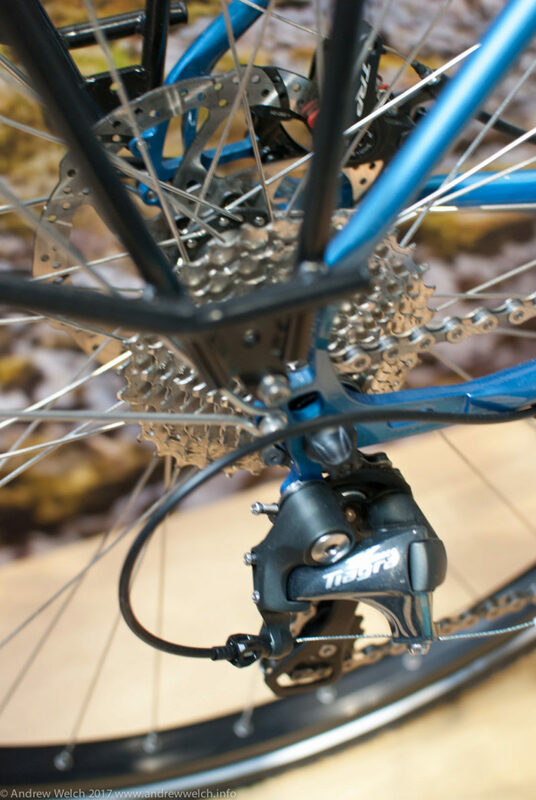 Mechanical disc brakes won't wear your rims and offer reliable braking power. 3 sets of bottle cage bosses. 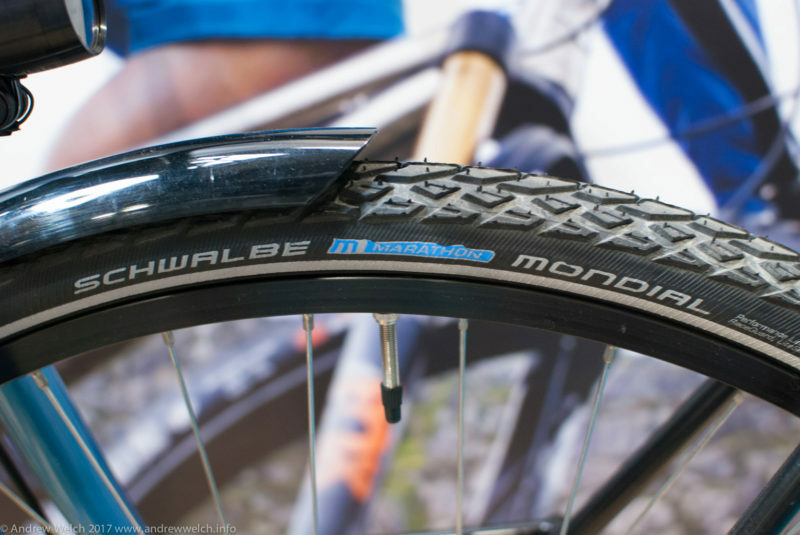 Marathon Mondial are the successor to the bulletproof Marathon XR tyres. 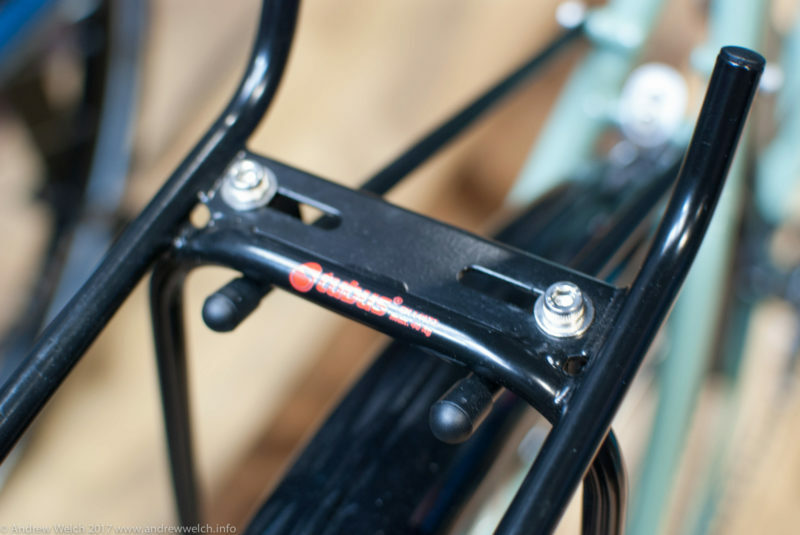 You might want to switch the saddle for a leather Brooks. 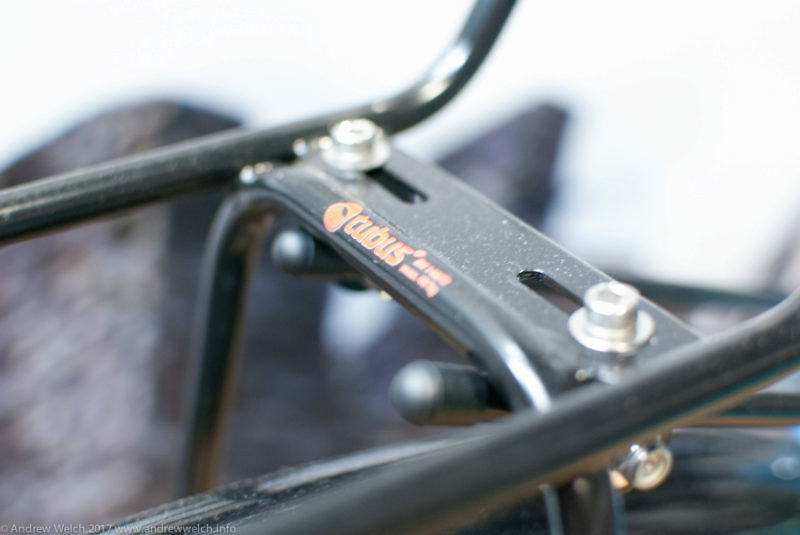 If you want more holding positions on the bars you might want to change them for flat bars or an H bar or alternative bar. 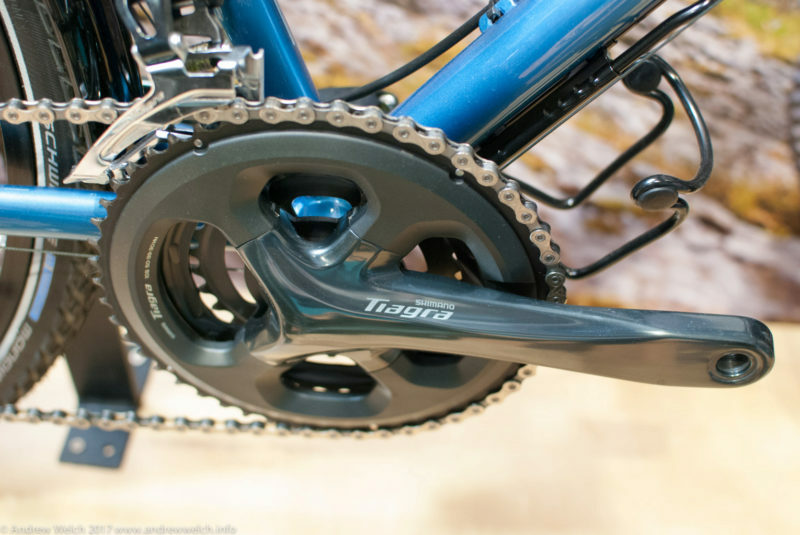 The 2016 model looked to have Deore drivetrain which has more of a mountain bike heritage which may be more durable than the road specced one. 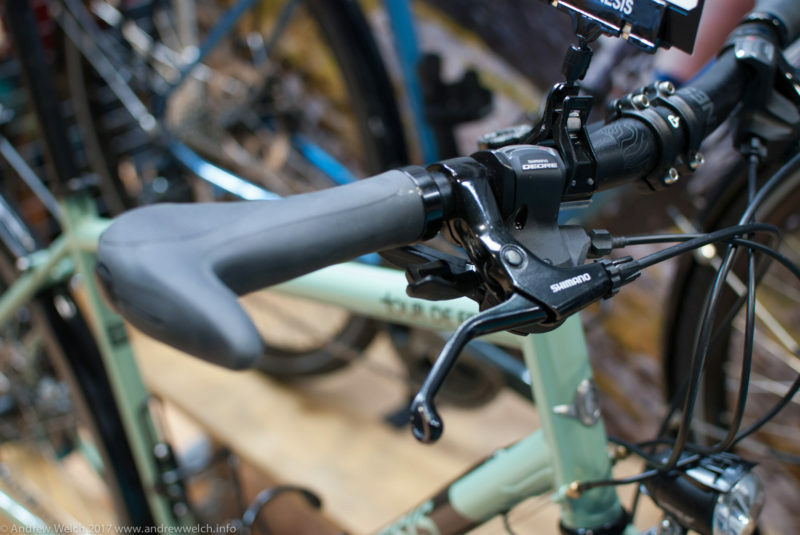 No back up v-brake bosses. 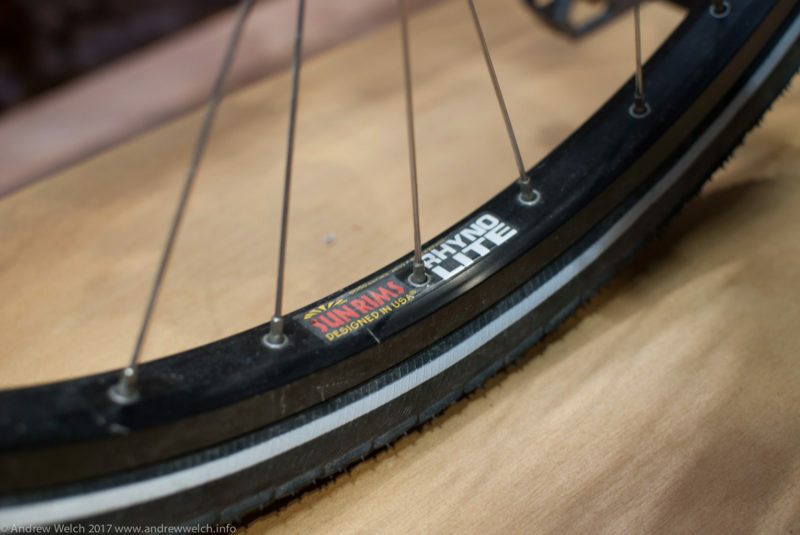 700C rims might not be ideal as not as available as 26 inch in far flung corners of the globe. 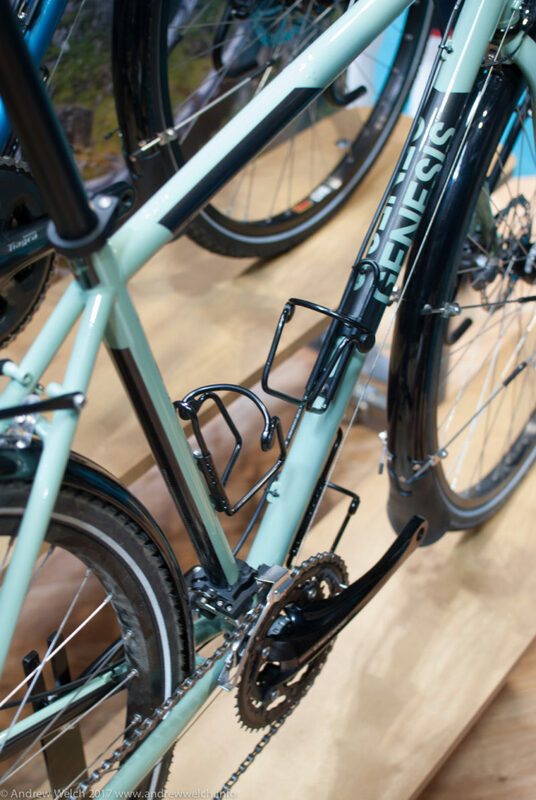 A: Extra small or the small, Genesis bikes tend to come up a little large. 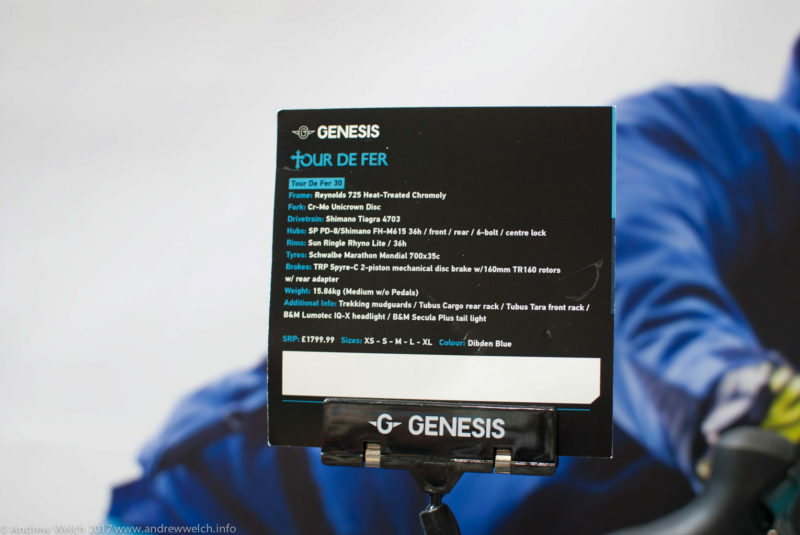 A: For the Genesis Tour de Fer 2017 Touring Bike you want a medium frame. Q: 6.3 tall - what size would you recommend? A: An XL frame would be suitable. 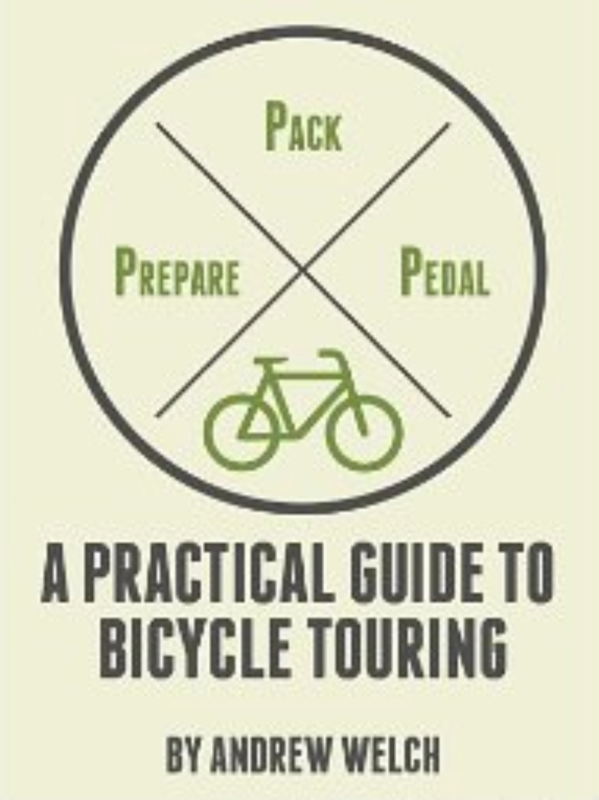 General touring bike sizing guide from Edinburgh cycles. 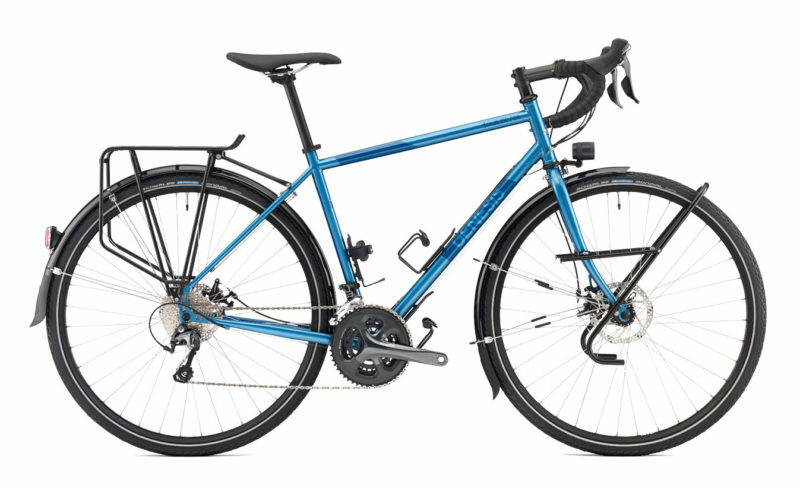 I don't have one of these bikes but I know two people who have been sponsored by Genesis and have seen how the bikes have lived up to the punishment including biking to Tibet from the UK (not on the exact model, but shows the brand quality). 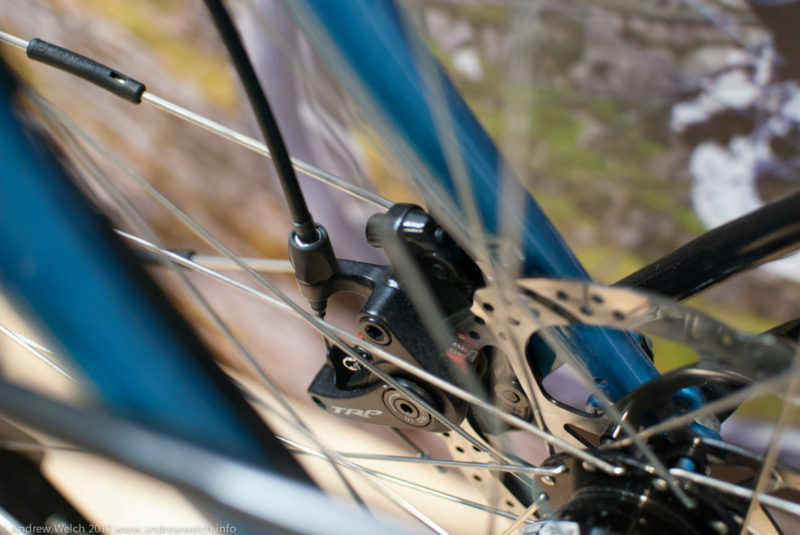 I will update this article when I get a chance to test the bike first hand. 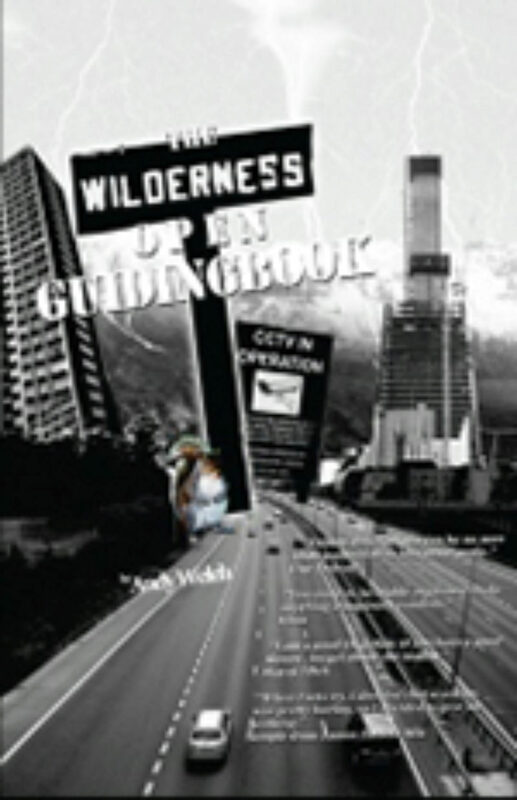 This post contains an affiliate link to the Tredz website.